Along La Vélodyssée or on the islands in Vendée, you ride along the Ocean! 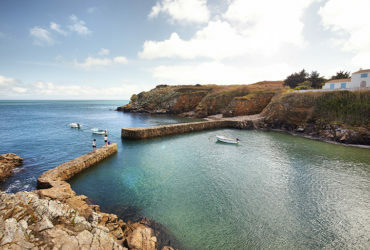 The Atlantic coast represents for us the oceanic facade of southern Brittany in the Basque Country. It is a destination on which we have imagined our own borders, the one that traces the route of growing renown: the Vélodyssée. Yet the diversity of territories creates multifaceted journeys. The cultures, cuisine, languages are different offering pleasant surprises and discoveries. Administrative diversity carries a certain inequality in cycling facilities and their quality. 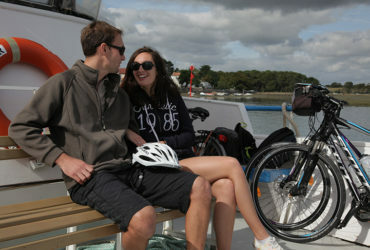 Overall from Nantes to Royan, you will find many routes combining small roads and greenways. The greenways are sometimes tarred but often it is a simple yet very pleasant evened path. The Vendée, which is very dynamic in terms of bicycle facilities, offers a lot of paths that have been regrouped and marked to avoid roads as often as possible. On the Charente, the islands enjoy remarkable amenities. Victims of their success, bike paths sometimes look like the peak hours of our metropolitan beltways. From the Gironde to the Landes, the greenways, often paved, allow to cross the famed forest in a pleasant and secure way. On the Basque Country, the facilities are varied with a greater proportion of cycle routes. Nevertheless, these last ones make it possible to benefit from beautiful panoramas on this abrupt coast. The Atlantic coast is one the sunniest regions in France. 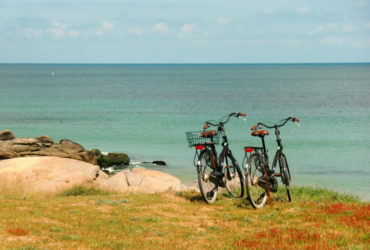 It also enjoys an oceanic mildness, ideal temperatures for cycling. Only the Basque Country with its mountainous landscape has a greater than average rainfall. The Vélodyssée route offers many portions of winding greenways in the pine forests. You are thus protected by the dune from the westerly winds which can strike the coasts of the estuary from the Loire to the Pyrenees. 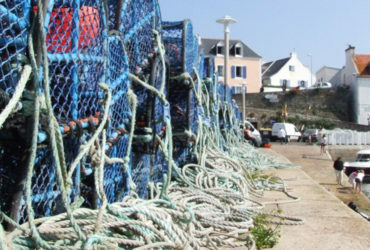 The island of Yeu: a small piece of land with a special charm very pleasant to ride on a bike. La Rochelle, one of the cities with the most beautiful architectural heritage of the region. One of the great ports of the modern era, ordered by Richelieu. 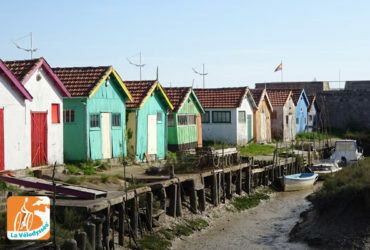 The islands of Ré and Oléron, paradise for cyclists, which bring together some of the most beautiful villages in France. Rochefort, its Royal Ropery and the construction of the French frigate Hermione completed in 2015. 30 years of work for the reconstruction of the famous boat that took La Fayette to help the American Revolution of the 18th century. 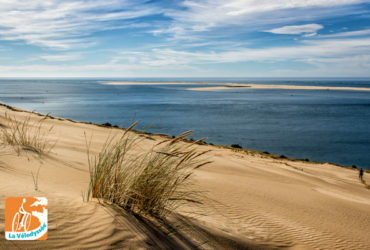 The Pilat dune, a real natural beacon for day sailors. The summit to climb on foot offers a magnificent panorama. The spectacle of surfers on the waves hitting the coast. Bayonne: the Basque capital offers many cultural surprises. 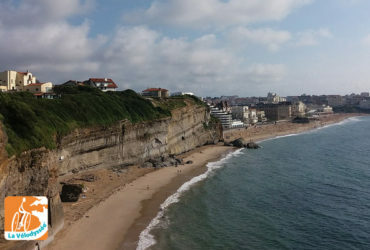 Biarritz and its villas that offer a chic atmosphere and bygone charm! 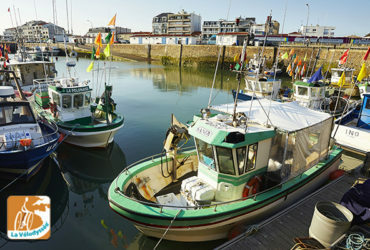 Saint-Jean-de-Luz: the charm of a small and authentic fishing port provided by a beautiful architecture and alleys where it is good to stroll around!